Health Scholars (HS) plan, organize, facilitate, and serve as health coaches in group visits in community health centers. HS work directly with the healthcare team and provide patients with easy to understand and accurate evidence-based information while ensuring an open and safe environment. 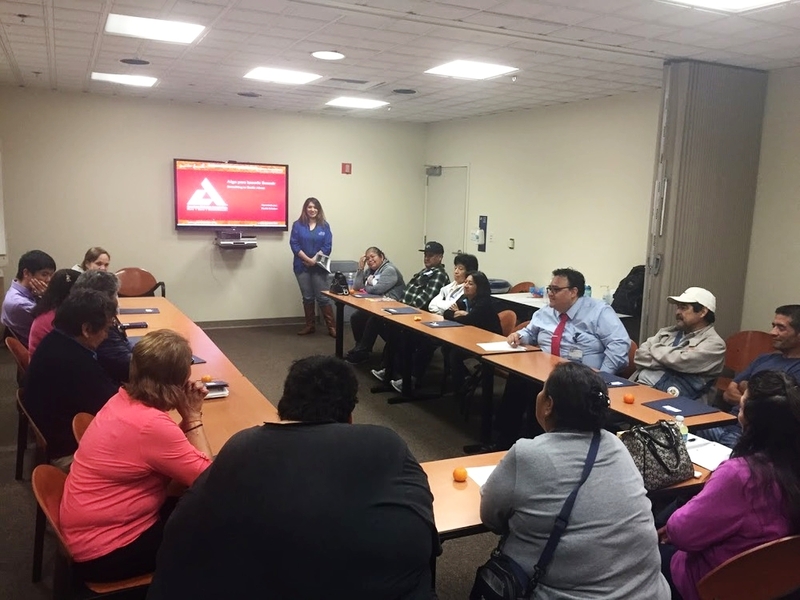 The goal of our group meetings is not only to educate patients, but also to motivate patients to be more active and lead less sedentary lifestyles. Every meeting includes time set aside for an exercise activity. Classes help patients acquire the tools they need to manage their condition.